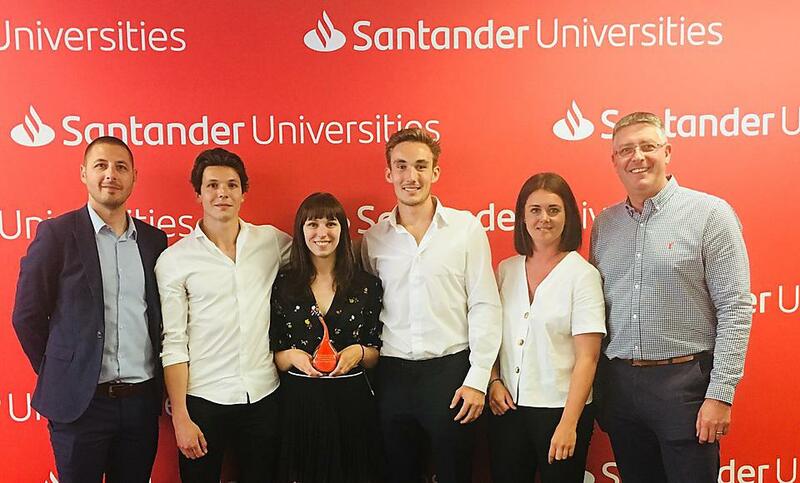 The national Santander Universities Entrepreneurship Awards 2019 are now open, and we are running an internal competition to choose the University of Plymouth’s two entrants. The University of Plymouth has a strong track record in the Awards with entrants getting to the finals in the last two years. Bird Sunglasses took home the runners up prize in 2017 and Smibbs Skincare made it to the final 6 in 2018. The Awards are open to students and graduates from the last two years who own a business that has been set up for no more than 12 months. Entrants will need to submit a Model Canvas and 2 minute film to pitch their business. The deadline to for submissions to our internal competition is 10am, Monday 8 April.